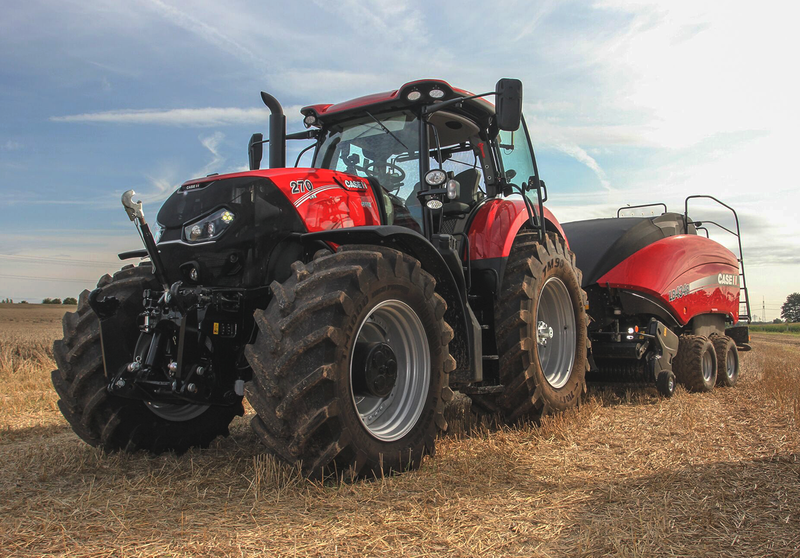 Case IH has a long, proud history of delivering agricultural machinery products that are designed to improve productivity​​​​​​ for farmers and contractors. Our customer-driven design process means new product features provide maximum benefit to those people who drive Case IH machinery. 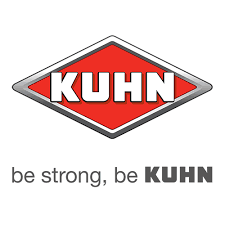 Kuhn is committed to making a difference to customers, through the performance and quality of their products, the power of innovation and creativity and by putting their customers at the centre of their priorities. KRONE was founded in Spelle, Germany, in 1906 with the intention of making farming more efficient and profitable. 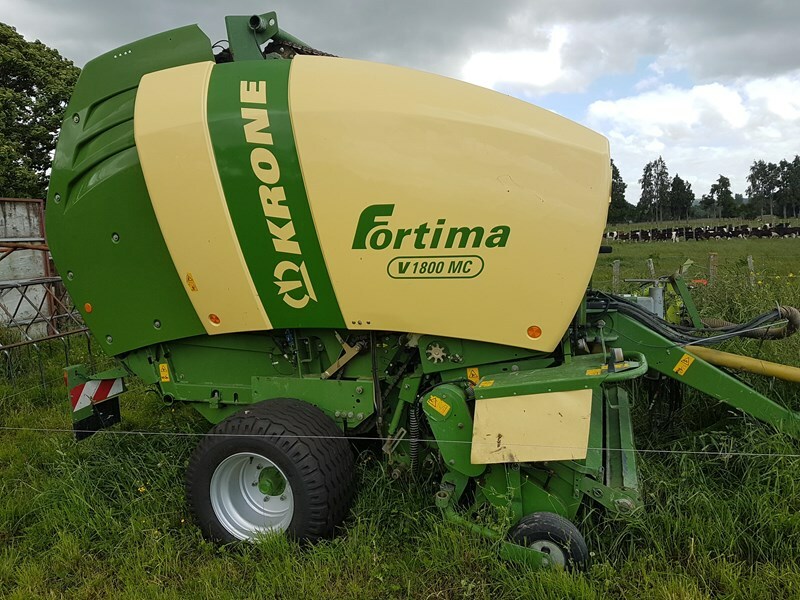 KRONE is still owned and operated by the KRONE family, and visionary leader Bernard Krone has hands-on involvement in company operations. As a result, each and every machine bearing the KRONE name is engineered to meet the same time-tested, exacting standards that have earned KRONE a worldwide reputation for quality. 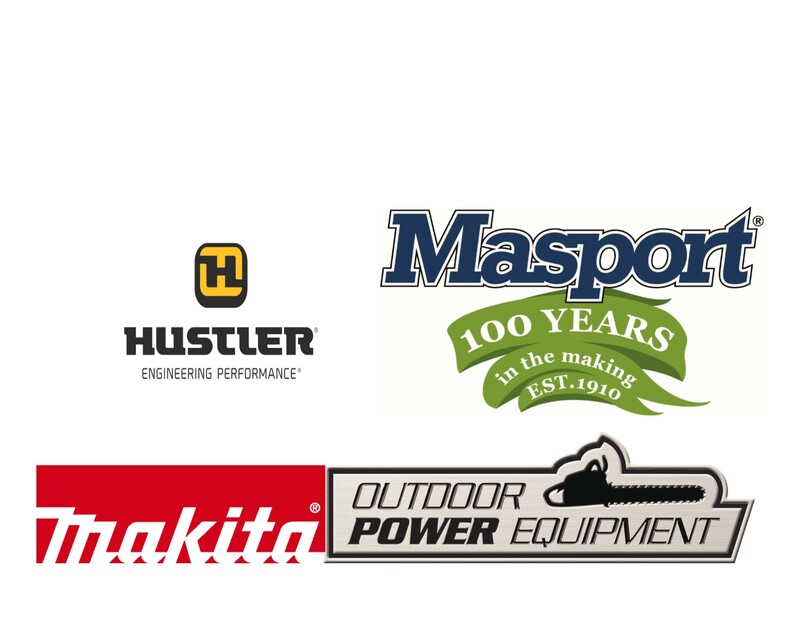 We stock some of the biggest brands in the industry, talk to us about how our experience with these can help your business. A selection of Used Tractors & Machinery available at our Multiple Branches. From Lawnmowers to Chainsaws we have it or can get it. 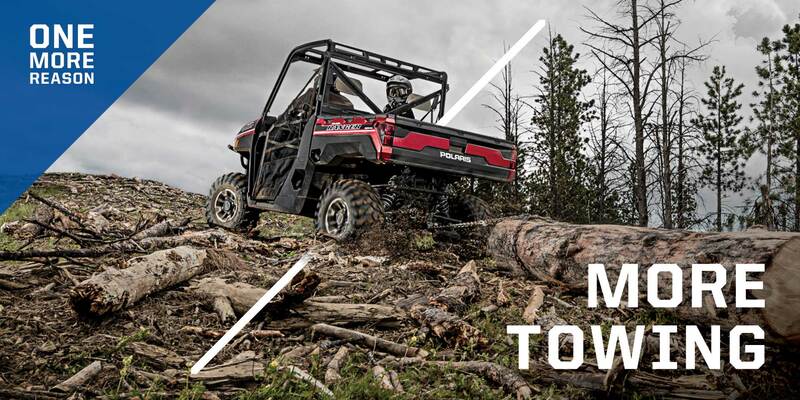 A selection of used and new Polaris at our Taranaki branches.